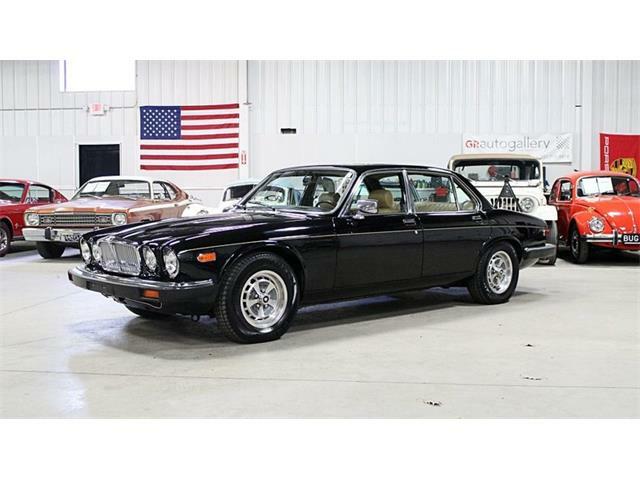 What legitimately rare classic car can you buy today for $10,000? 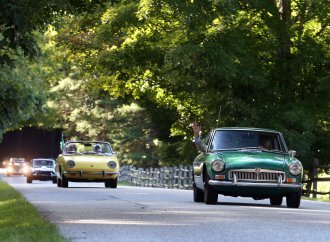 Well, the list is pretty short and if you are talking about European cars, it is even shorter. 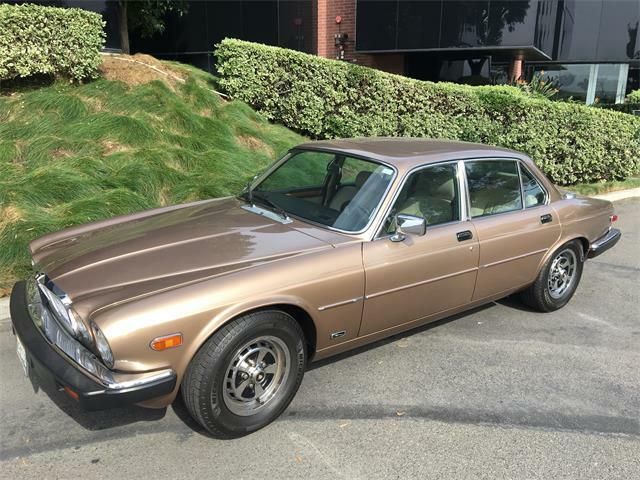 We were lucky enough to find as our Pick of the Day this 1976 Jaguar XJ6C for sale in Tsawwassen, British Columbia, and I have to say it looks to be a great deal. 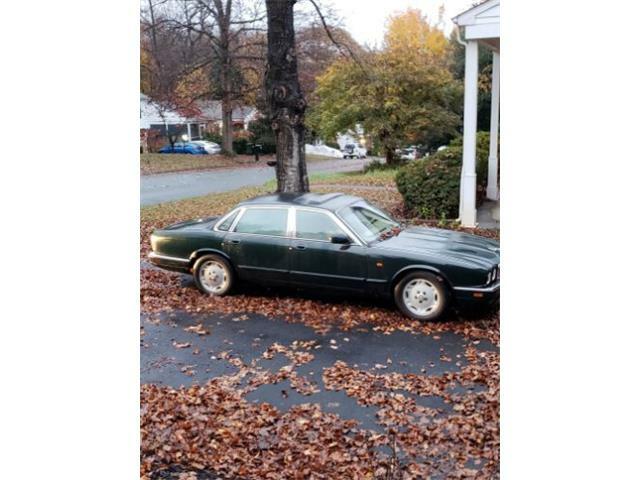 The seller sadly only included a single picture and a very brief description in the listing on ClassicCars.com, but we think a car like this bears further investigation. 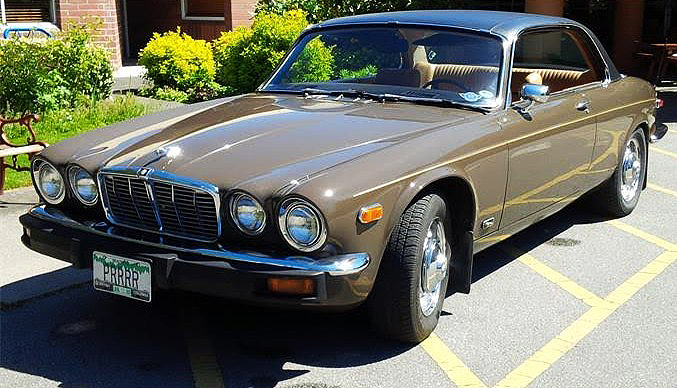 Of all the 1970’s Jaguar cars, the XJ6C is one of the most rare with only 6,505 cars built in its limited run from 1975-1977. 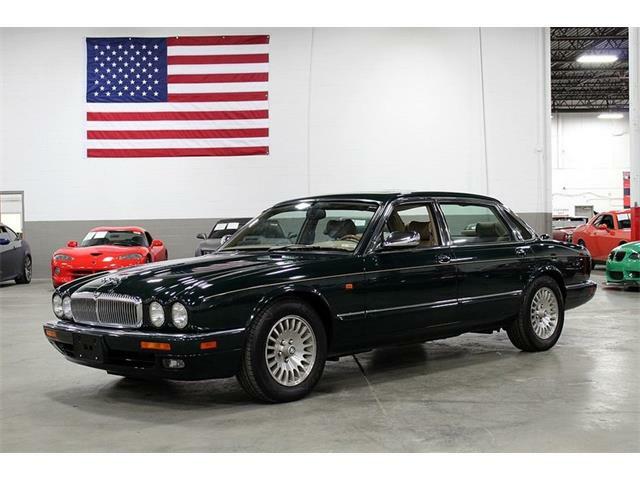 All came with a vinyl roofs, and a good example is very hard to find. 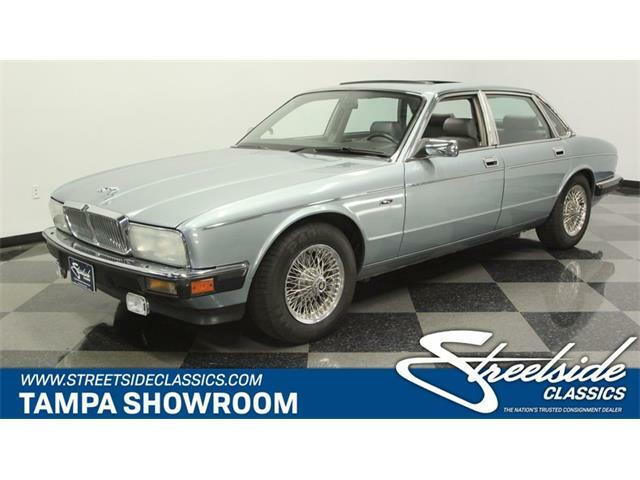 The XJ coupes have become pretty sought after cars and this one – if not rusty and in presentable driver-level condition – would be an absolute steal at the asking price. 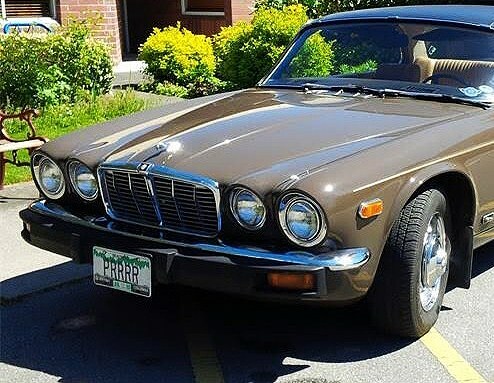 The XJ6C is a perfect example of the British idea of the Gentleman’s Express offering Jaguar’s famously stated attributes of “Grace, Space and Pace.” In spades. Many might shy away from ads for cars that offer few pictures and little information, but the time it takes to email the seller or make a quick phone call might be well worth it. 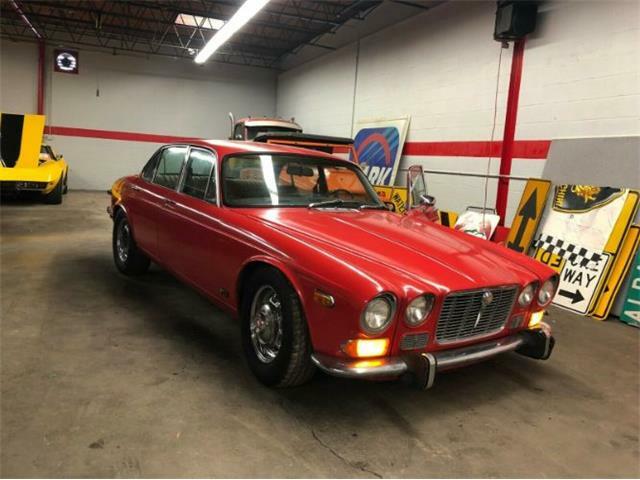 Some of the best classic car buys we have seen are those from ads with little information. 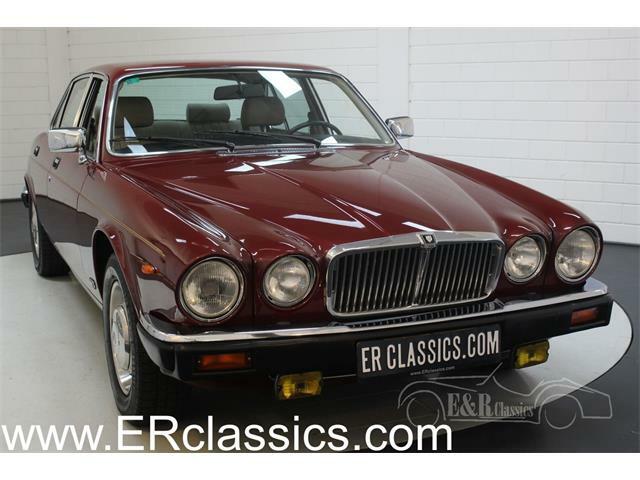 On the same note, some of the worst classic car buys are made from ads with little information. So a potential buyer would be advised to ask a lot of questions, get additional pictures and have the car inspected. 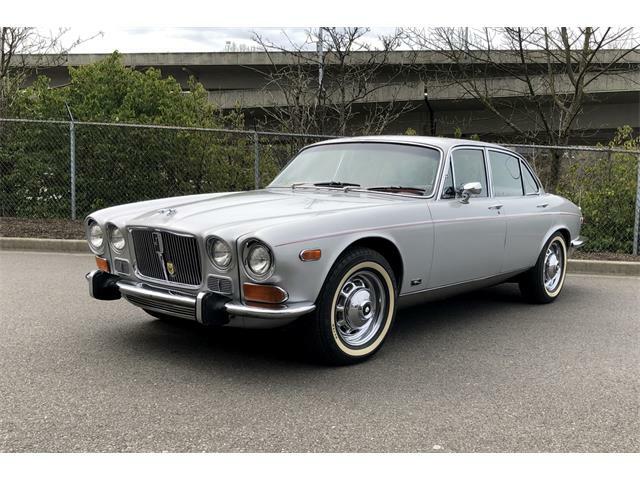 If the car checks out, the XJ6C would makes for a stately car with the legendary Jaguar 4.2-liter straight-six engine and all the interior luxuries to which we have grown accustomed in Jaguar cars. 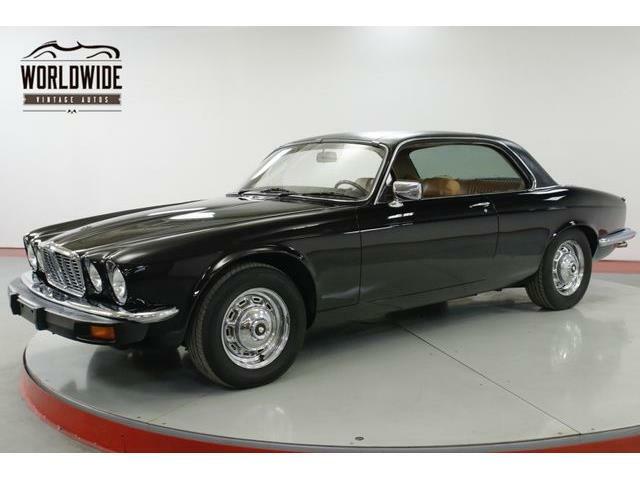 Think of it as a bargain Rolls Royce Corniche coupe with a bit of sporting flair. 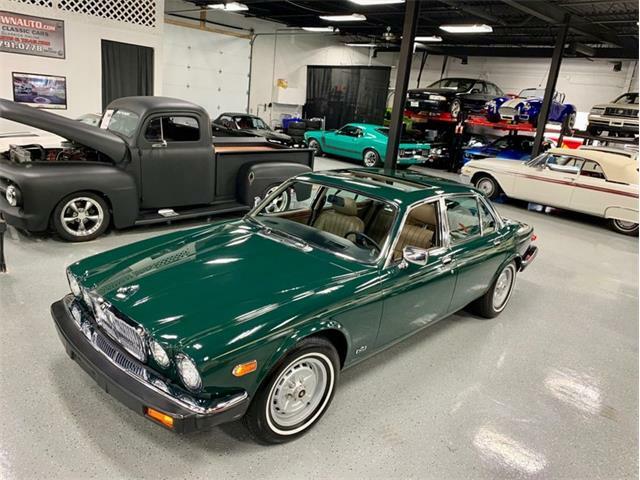 On top of that, you are not likely to see another XJ coupe in your area, so it would add a level of exclusivity that is usually unattainable for $10,000.